Hunting is an essential necessity for the pack and for the wolves to survive the harshness of the wilds! WolfSpirits has come up with a list of various hunting achievements you can ear while hunting and some of them are made up on the spot based on the hunting scenario! 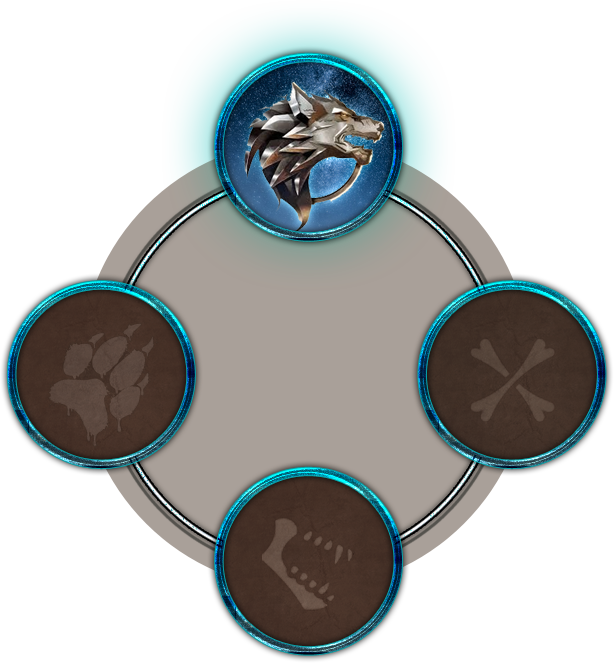 When you earn an achievement it will be added to your wolf’s personal profile to show off to everyone! So get out there, sharpen your teeth and claws to make the best of your hunting experience! Hunting achievement icons coming soon!